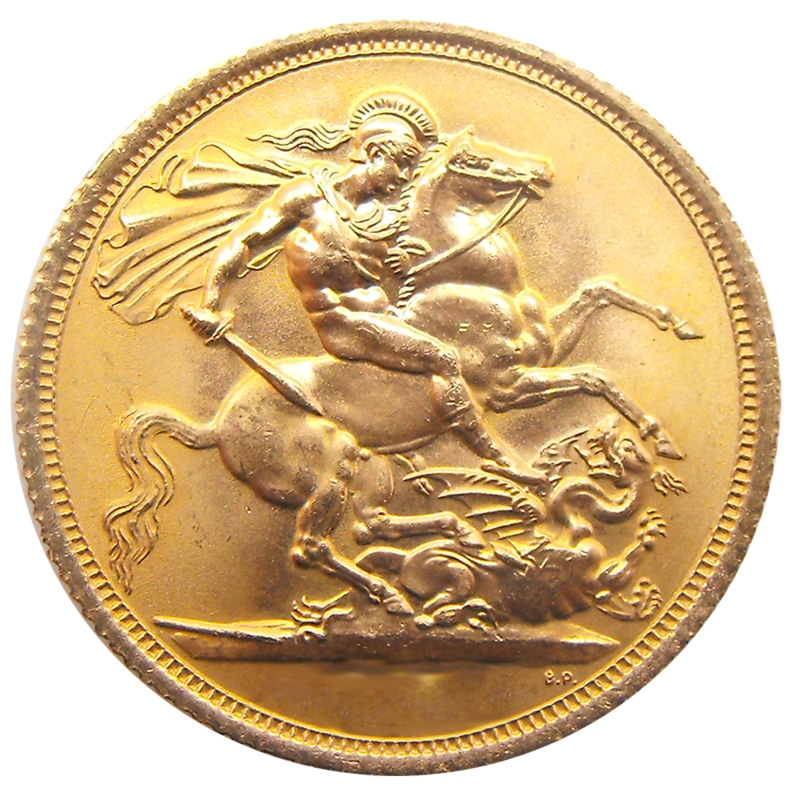 The Pre-Owned 1890 UK Victorian 'Shield' Half Sovereign Gold Coin features an alternate Shield design reverse. 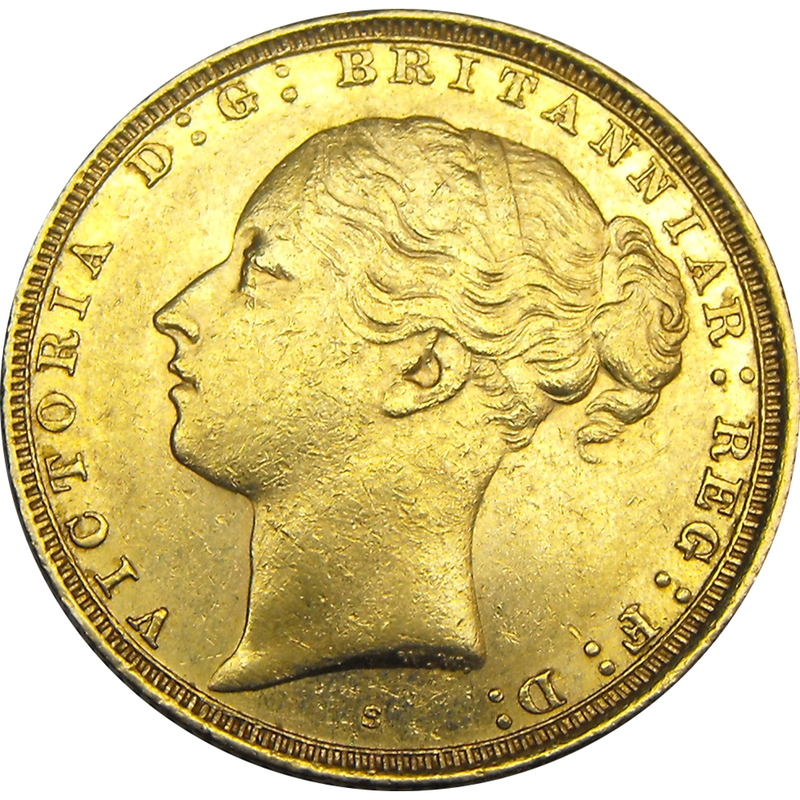 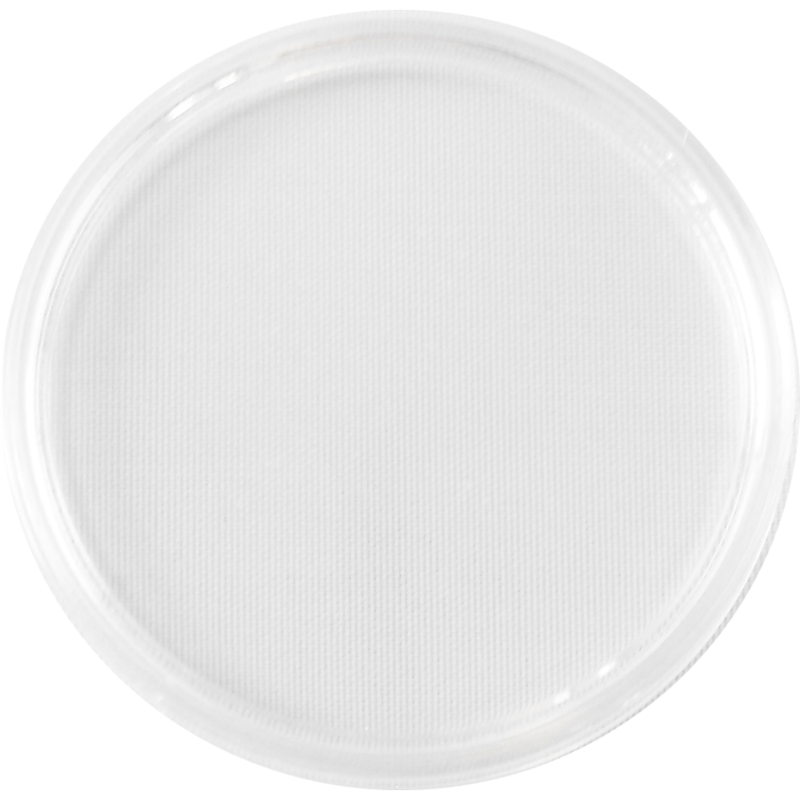 The obverse of the coin depicts the 'Young Head' of Queen Victoria and the year-date. 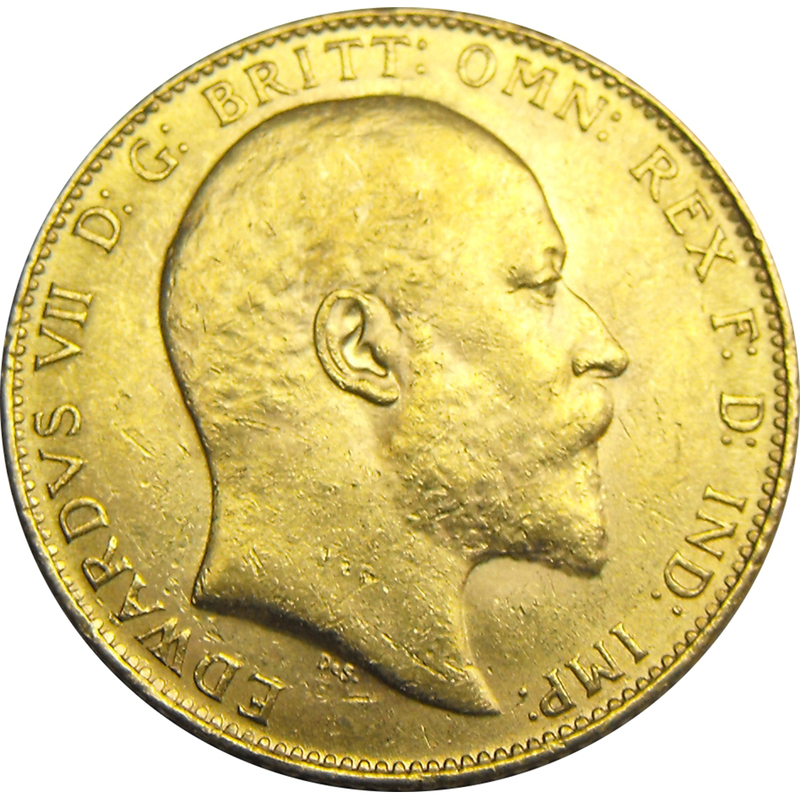 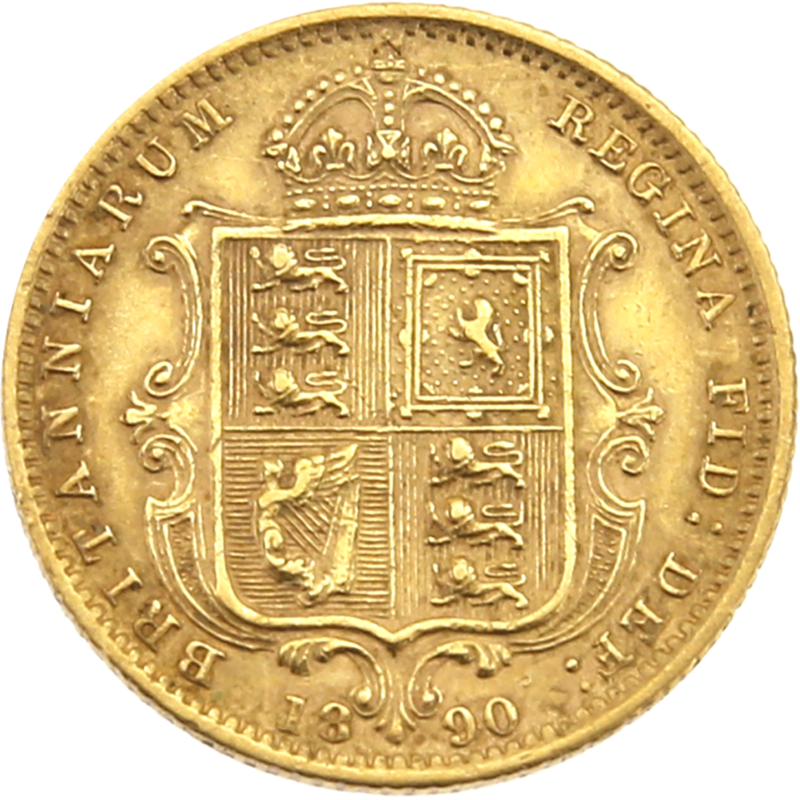 The Royal Mint has issued Full Gold Sovereigns since 1817.